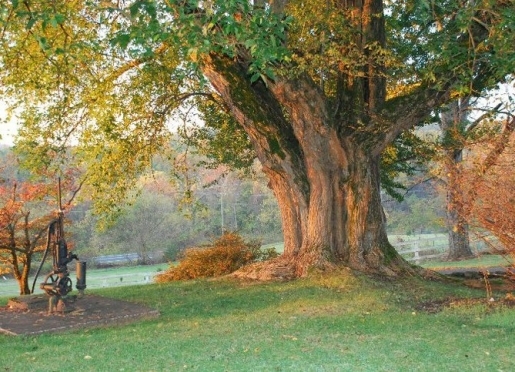 Special deals and packages at Briar Patch Bed and Breakfast Inn bed and breakfast inn located in Middleburg, Virginia. Prices are 10% less for a two-bedroom suite in the main house for two people, 30% less for a room with a private bath in the main house, or 40% less for a room with a shared bath in the main house. 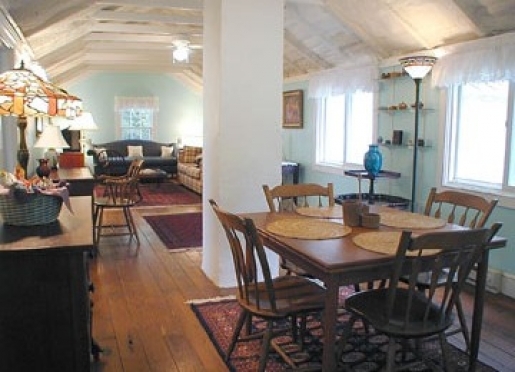 Briar Patch Bed & Breakfast in Middleburg offers cooking class weekends once a month from November through March. These fun weekends begin on Friday night when guests are greeted with a wine tasting and informative conversation with a local winery expert along with hors d'oeuvres prepared by Briar Patch chef Becky Croft. Guests then repair to their rooms and wake up to a full country breakfast on Saturday morning. Saturday afternoon guests can participate in an optional tour of local wineries conducted by co-owner of Briar Patch, Dan Haendel. Saturday evening we gather in Briar Patch's new event facility The Fox Den at Briar Patch to help Chef Becky prepare a four- or five-course meal paired with the wines from the local winery tasted on Friday night. After another restful night of sleep at Briar Patch, on Sunday morning we again eat a hearty breakfast. Come to Briar Patch for some good food, good wine, and make some new friends. Check out our cooking classes on our website. We'll take 20% off the cost of any available room on a Friday or Saturday night if you book on Thursday after 4:00 p.m. or later.